Sprogø: “A long way from home, ideally just forgotten, the country should be shielded from them. One was in a brawl, another too promiscuous, society thought it was best they were gone. The island in the Great Belt hid the maidens until time erased all the traces. 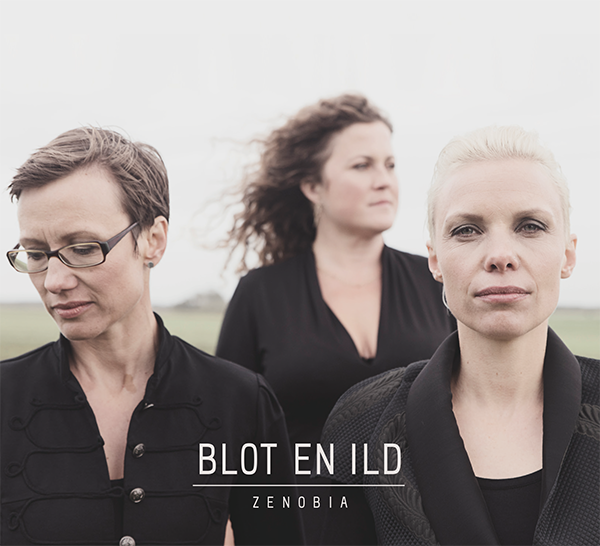 Blot en ild: “What has happened in my mind? Could I lose everything I do not yet have/By wishing that everything is as it has always been? Yes, the sun will rise, will rise, this morning/Yes, the sun will rise in the east. I can count on tomorrow coming/By itself, when the shadows flee. Is life merely a fire, just a fire of a thought?